Since World War II, the United States has repeatedly posited itself as a defender of democracy, using its military might to promote freedom abroad even as it ascended to the status of the world’s only superpower. The answer to almost every international problem, it seems, has been American military intervention—which is always pitched as a disinterested, noble attempt to deal with a crisis. 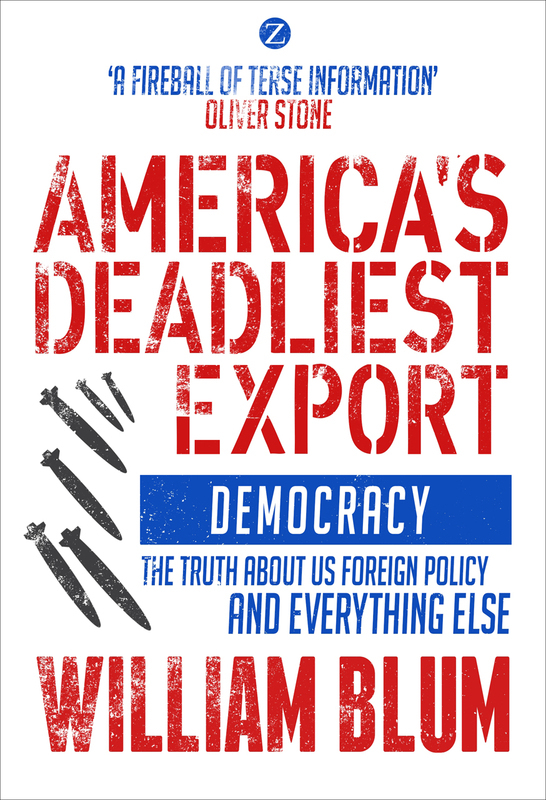 In America’s Deadliest Export, William Blum mounts a powerful case against this belief—and against postwar American foreign policy in general. Stripping away the lies that have hidden America’s true agenda, Blum reveals the real goals—and brutal consequences—of American militarism.